The Witch of Niagara, a play that retells the story of the Maid of the Mist, Exile, the Literary Quarterly, Volume 34, No.2., Toronto, On., Autumn 2010. 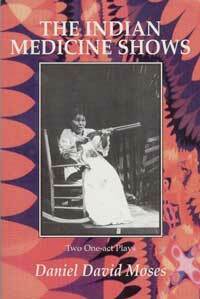 Kyotopolis, a play in two acts (Exile Editions 2008) ISBN 978-1-55096-116-4 Daniel creates a darkly comic, consistently theatrical fantasia about the ways we communicate and the future of the Native identity in the Global Village. 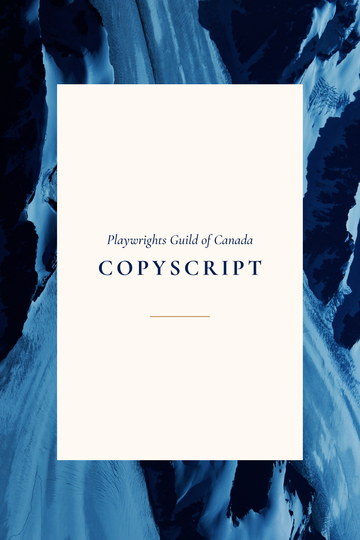 The Dreaming Beauty, copyscript, (Playwrights Union of Canada 1990) ISBN 1-55155-149-7 Animal, vegetable, mineral and human spirits people this Iroquoian spin on the themes of the Sleeping Beauty. An allegory of the rebirth of Native cultures. 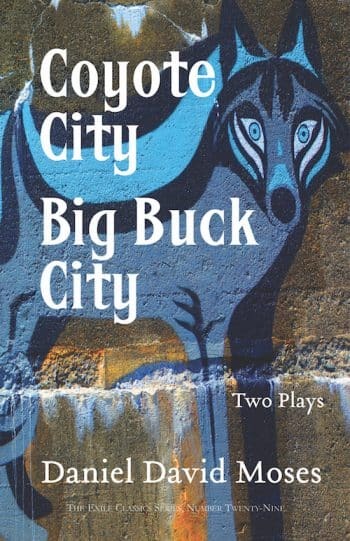 Coyote City, copyscript, (Playwrights Union of Canada) ISBN 1-55155-107-01 A ghost, a Coyote story and impossible love impel a reserve family into the depths of the city and the Silver Dollar bar. Moving, funny and mysterious. The Dreaming Beauty, (Impulse magazine Vol.15 Number 3, pg. 18-41 1989) Animal, vegetable, mineral and human spirits people this Iroquoian spin on the themes of the Sleeping Beauty. An allegory of the rebirth of Native cultures.